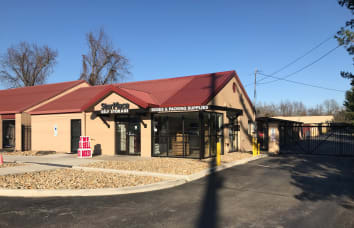 StorPlace Self-Storage, located in Nashville, TN, at 1615 Charlotte Ave between 16th and 17th Avenue North, serves the medical, downtown Nashville, the Nashville Gulch and the Vanderbilt University communities. 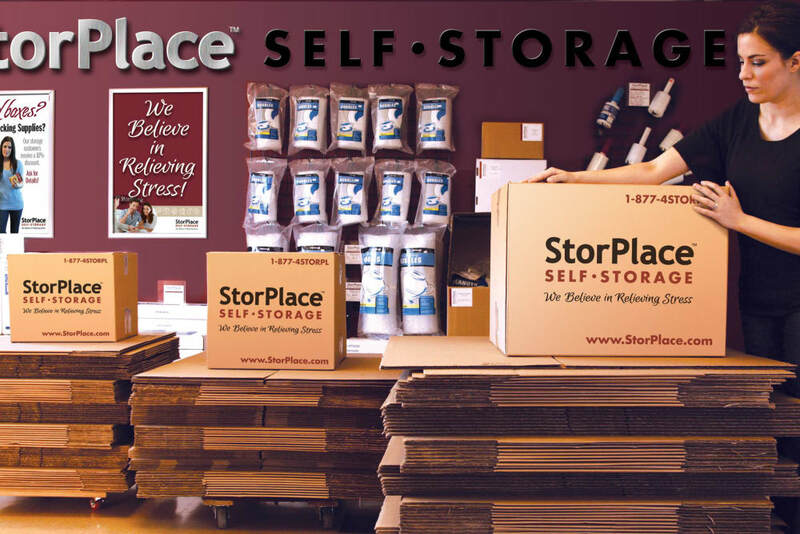 StorPlace offers self storage units of all sizes that are convenient for those moving or relocating. 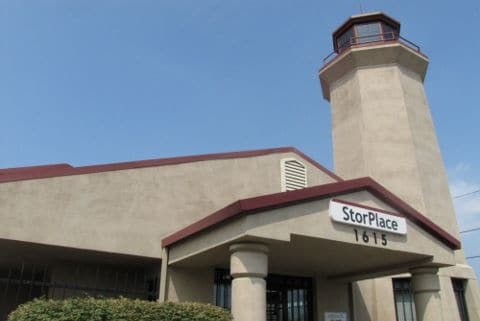 StorPlace offers storage for furniture, personal items, antique cars, business inventory, or fixtures. 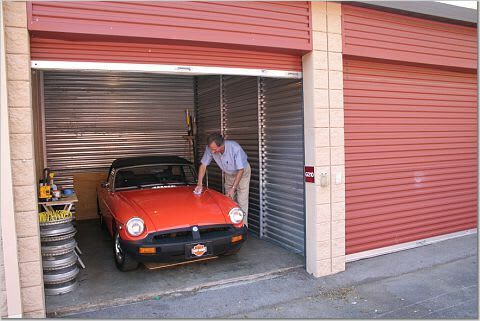 Heated and cooled storage units are popular with people with temperature sensitive belongings. 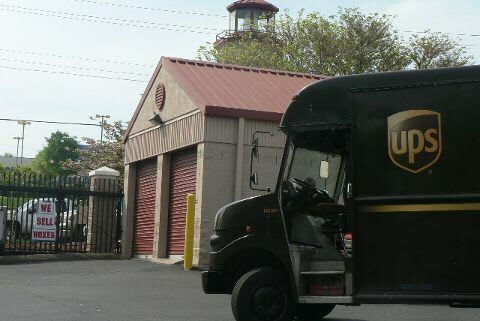 People on the move will find boxes, moving supplies and packing supplies of all types. 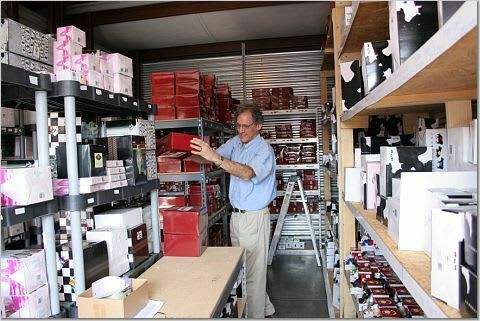 Doctors, pharmaceutical reps, and medical personnel from nearby St. Thomas Midtown, Vanderbilt Hospital, and Centennial Medical Center use StorPlace to store excess medical supplies or medical records. 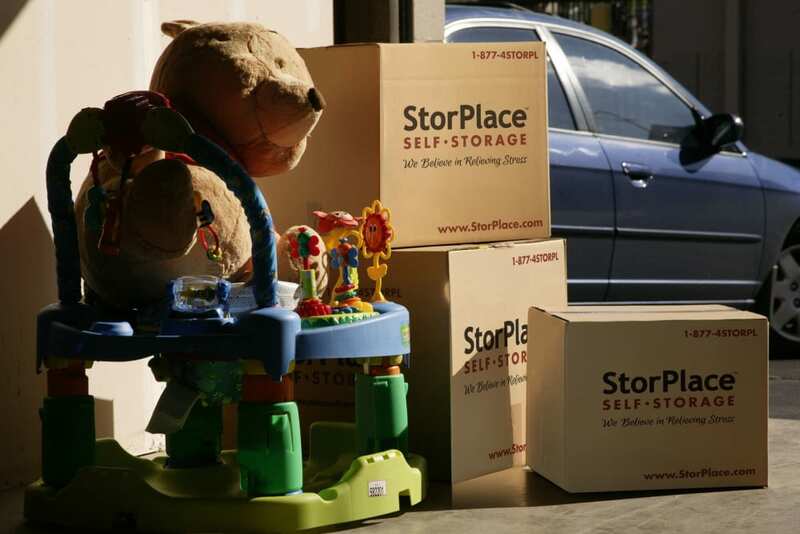 Students from Vanderbilt, Belmont, TSU, and Lipscomb use StorPlace to store items over the summer they do not want to haul home. 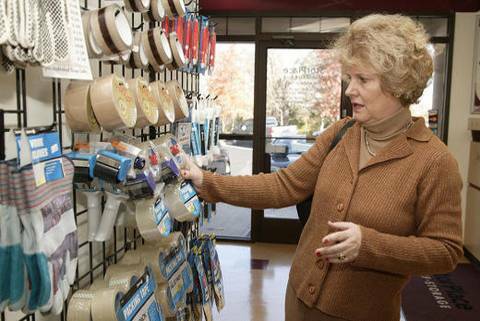 In addition, StorPlace offers RV parking for trailers, RVs, boats and any other vehicles that need to be parked off premise. 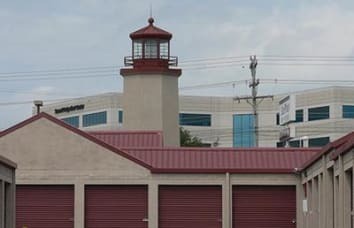 StorPlace offers convenient Nashville self storage to Nashville's most prestigious multi-family communities such as the downtown Cumberland, The Encore, Viridian, Terrazzo, Icon, Velocity, Rhythm at Music Row and Bristol on Broadway.